The cover of this month’s edition of Kenya Airways inflight magazine Msafiri boasts one of my pictures! On the photo I took in the Masai Mara, a coalition of cheetahs rests under an acacia tree. 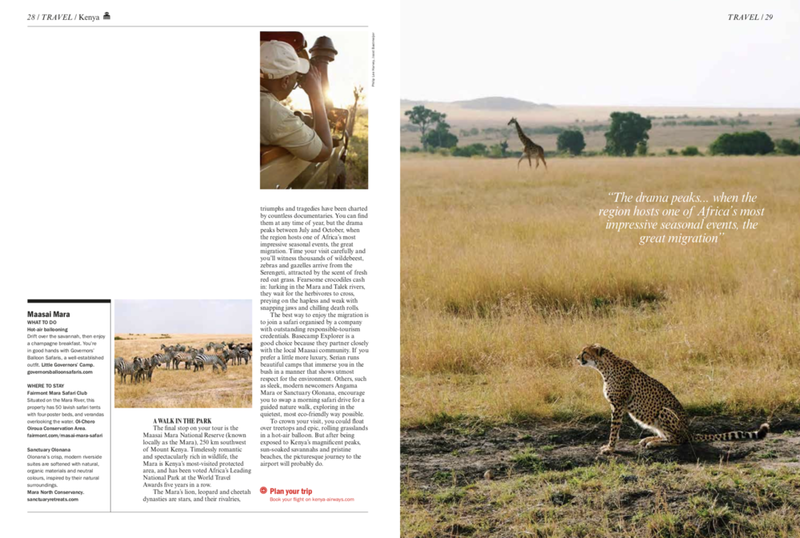 Inside the magazine, there’s some more of my photography of the Masai Mara and New York City. 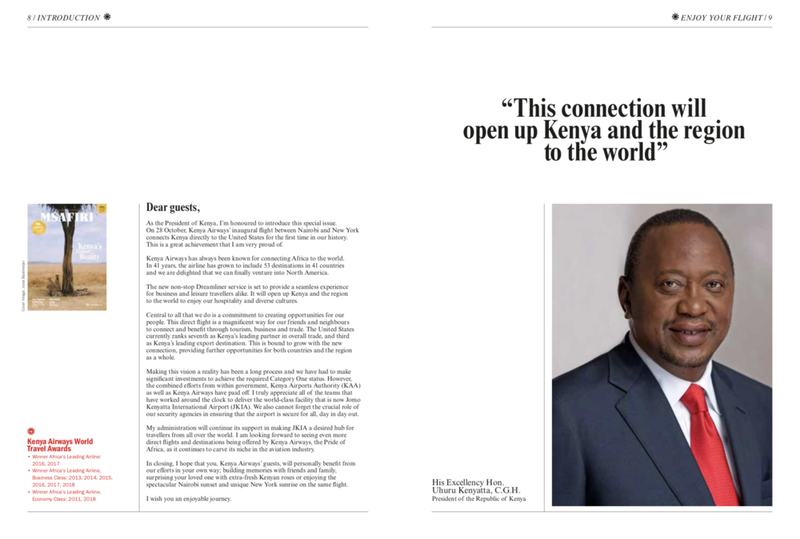 The cover picture is also right next to an introduction by Kenya’s president Uhuru Kenyatta. I’m very proud to have my pictures published alongside photos of renowned photographers like Michael Poliza and Philip Lee Harvey! I’ve also written a lot of texts for this edition of the magazine, like a Q&A with Nnedi Okorafor (author of Who Fears Death, which will be turned into a very cool HBO series by George R.R. Martin) about her Black Panther comic Shuri and an interview with Tshidi Manye, who has been playing the Lion King role of Rafiki for over 17 years on Broadway. You can read all that and more via these (1) two (2) links. To read more about the travel story about Ethiopia I have written earlier for Msafiri, check out my earlier blogpost. 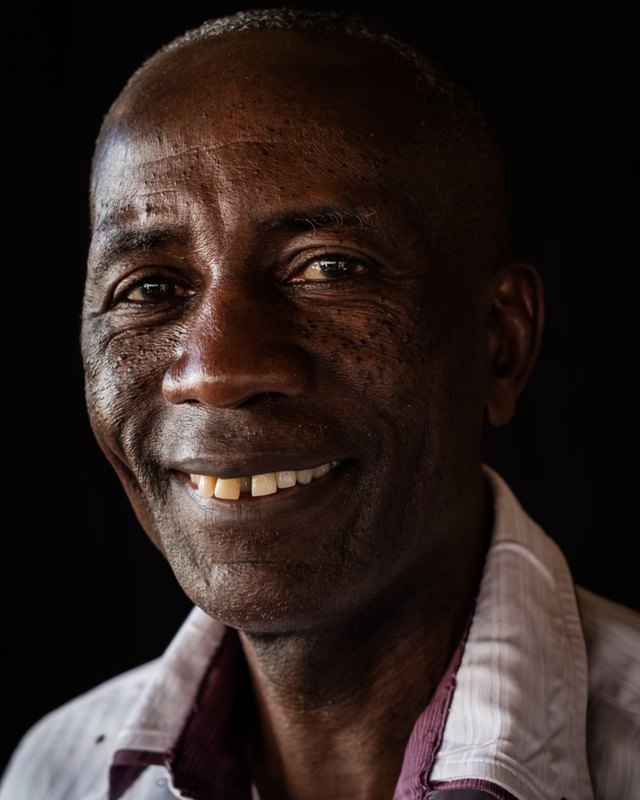 When Amref Health Africa heard they would be able to exhibit 40 pictures during the Global Conference on Primary Health Care in Astana, they asked me to shoot 40 portraits all over Africa. During the event, which is organized by the World Health Organization, Amref pleads for the payment of Community Health Workers (CHWs), who are playing a vital role in the development of primary health care in African countries like Malawi, Zambia and Tanzania. 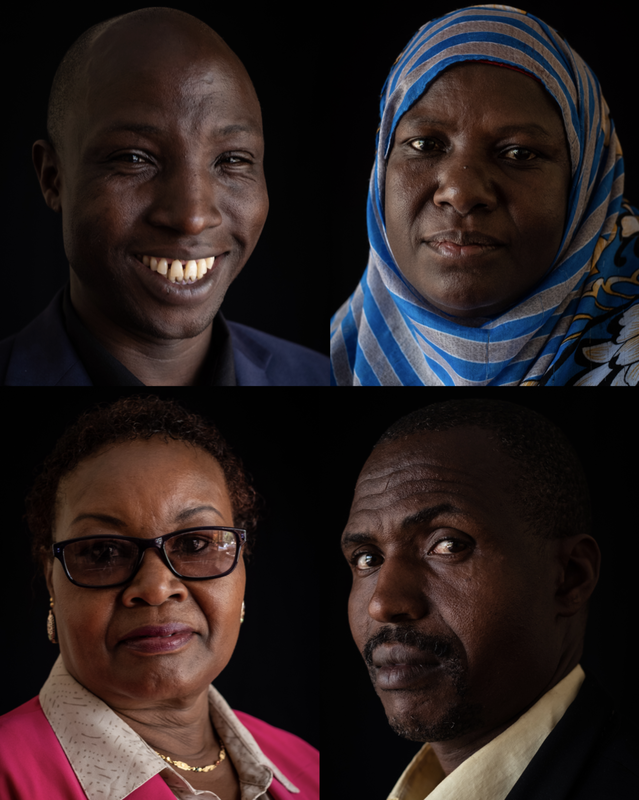 The forty portraits I shot for Amref Health Africa, all show Community Health Workers from four different African countries. I’ve recorded their stories, which are audible at the exhibition for the duration of the conference in Kazachstan. 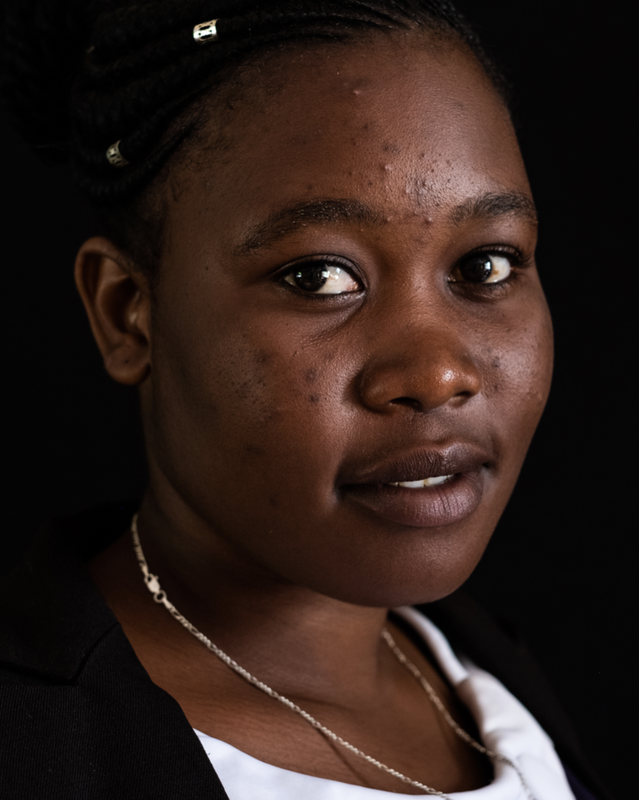 If you’d like to hear what the Community Health Workers have to say to the ministers who attend the WHO conference, you can check out the dedicated ‘Dear Minister’ website, which boasts my photographs and audio recordings. 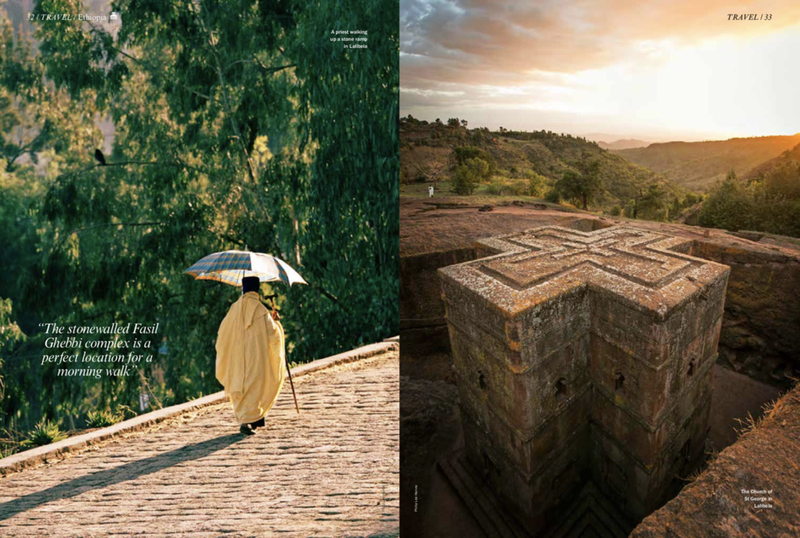 For their inflight magazine Msafiri, airliner Kenya Airways asked me to write a travel story about our trip to the Ethiopian Amhara region, where Saskia and I traveled not only to the country’s capital, Addis Ababa, but also the world-famous monolithic churches of Lalibela, the impressive castles of Gondar and the laidback Lake Tana town of Bahir Dar. You can read the ten pages with my photography (i.a.) above, or download the whole PDF of Msafiri Magazine here (also check out the photo book feature of my photo book Streets of New York, on page 69!). I'm a New Dutch Photography Talent! GUP Magazine selected my photography work for the 2019 edition of their New Dutch Photography Talent book! Every year, the magazine publishes a photo book annex catalogue that “celebrates the best emerging Dutch photography talents of the year”. The hardcover publication will be launched later this year and is launched simultaneously with a big exhibition showcasing the work of all selected photographers. The book, which will contain four of my pictures, has a print run of 3.000 copies and will be globally distributed to galleries, museums, commercial and photography agencies, media companies and institutions that work with imagery. The awe-inspiring collection of pictures is selected by a jury consisting of Roy Kahmann and Willemijn van der Zwaan of Kahmann Gallery, photographer Bastiaan Woudt and the GUP magazine team. You can get your hands on the book later this year via the GUP magazine store, or check out the 2018 version via this link. 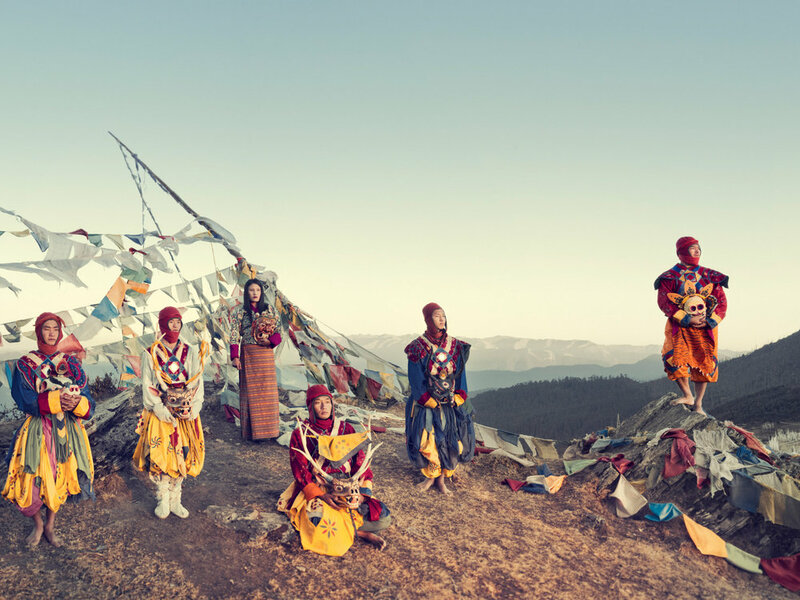 For MENDO’s Journal, I extensively interviewed Jimmy Nelson! The renowned photographer and I chatted about his new book, which is the sequel to bestseller ‘Before They Pass Away’. For ‘Homage to Humanity’, Jimmy ventured to new, harder to get to places, to portray people from all kinds of different culture groups. 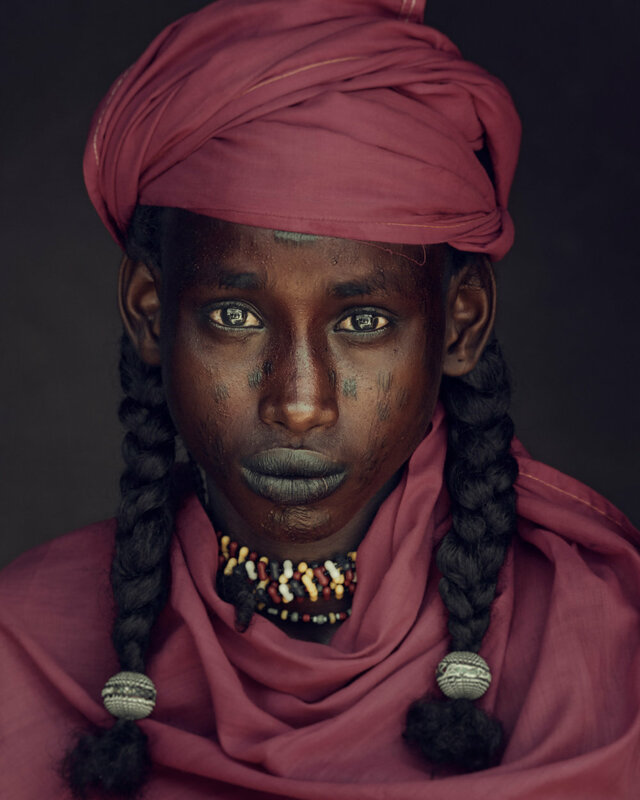 We also talked about the criticism he received on his first book, and how the Jimmy Nelson Foundation fits in the bigger goal behind his work. For the aforementioned foundation, Jimmy travelled to Kenya with the other company I worked for, Charlie’s Travels. You can read the interview, and the travelogue Jimmy wrote about his Charlie’s Travels trip, through the link below. When Musotrees founder Kerol Izwan asked me to write something for his magazine, I immediately said yes. Because Musotrees doesn't only feature great content ("that focuses on journey and destination"), the periodical print from Kuala Lumpur, Malaysia is also incredibly well-designed. 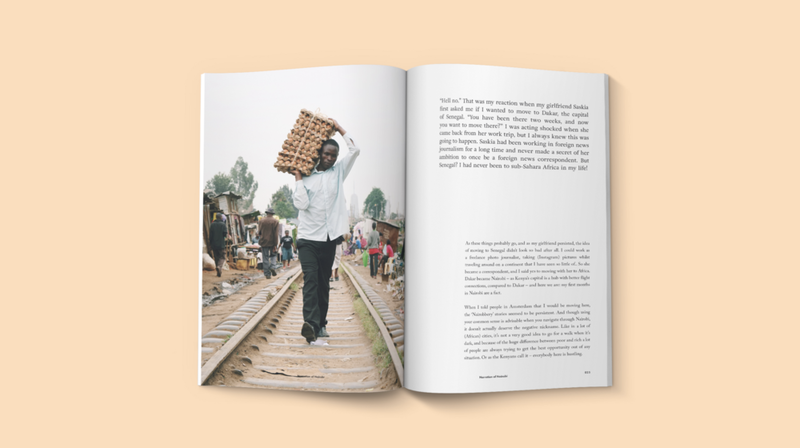 For Volume 5, I wrote a story about my first couple of months in Kenya. You can find the 12 pages with words and 6 pictures on page 22 to page 33 of the magazine, which is for sale here. In The Netherlands, the magazine is for sale at Atheneum Nieuwscentrum in Amsterdam. 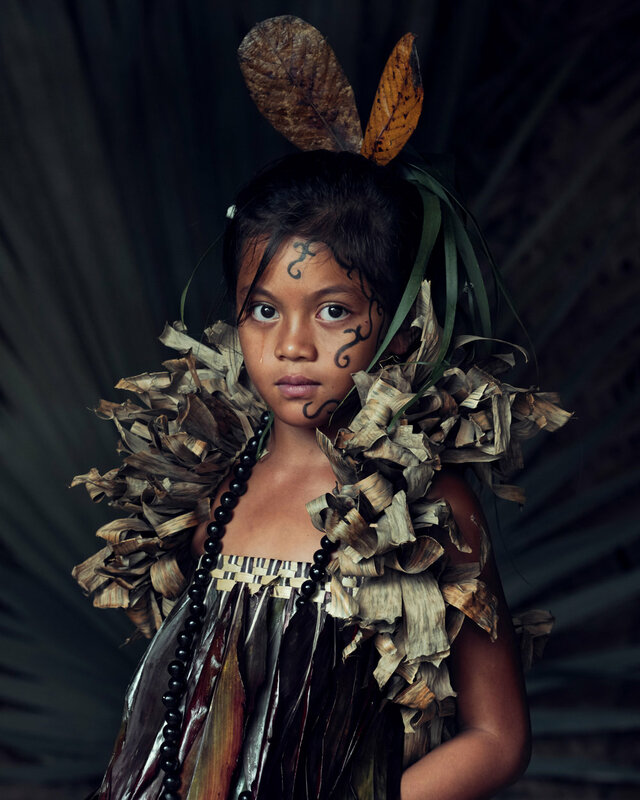 Renowned photographer Jimmy Nelson travelled to Kenya to go on an off the beaten track Charlie's Travels trip with Dutch TV presenter Sophie Hilbrand and actor Waldemar Torenstra (and their two kids). Drawing a lot of inspiration from Jimmy's photography work, it was quite exciting for me to be involved with this trip, as the Content Manager of Charlie's Travels. Jimmy took some amazing pictures and wrote a small testimonial about their trip, which is also online on the blog page of the Charlie's Travels website. Click below to read Jimmy’s travelogue - you can also check out the interview with him I made, about his sequel to Before They Pass Away: ‘Homage to Humanity’. Click here to read Jimmy's blog. NPO Radio 1 interview: how's life in Kenya? Almost half a year ago, Dutch radio host Thomas van Vliet called me to ask me some questions about my stay in Kenya. This morning in his radio show 'Fris! ', he invited me on his programme to get an update: which parts of Eastern Africa have I visited in the last couple of months? Do I like to chew khat by now? And what is it like to camp in the territory of wild Mount Kenya elephants? I answer all these (and some more) questions in the 15 minute interview - you can listen to the conversation (in Dutch) via this link. 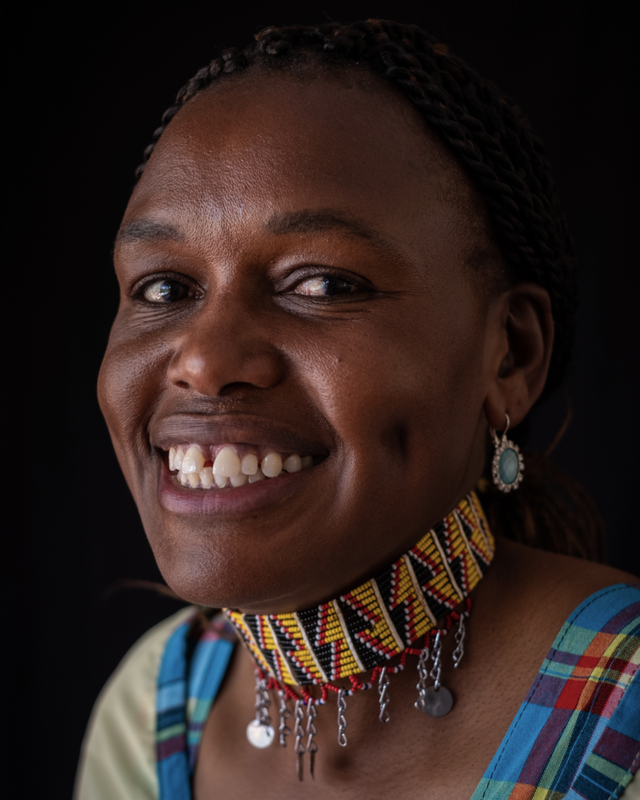 Musotrees founder Kerol Izwan asked me to write a story about my stay in Kenya - and so I did! You can read my 1300 words (EN) in the upcoming edition of Musotrees Magazine, which is almost available worldwide. You can check out two sneak peeks above - the magazine is getting printed as I write this! If you look closely, you can see a bit of my story and the photography that goes with it. I'll update my blog page once the Volume 5 of the magazine is available.